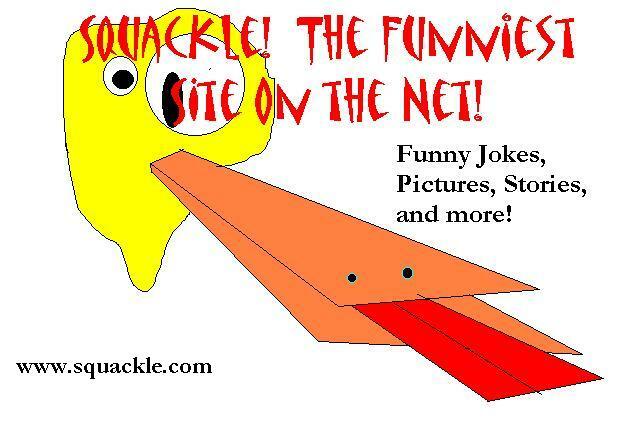 Tag - Dacky Duck | Squackle.com! The Funniest Site on the Net! The Spiritual Temple of Hahamongna – n. the place where Dacky Duck is said to have resided for a period of time. No one knows if he’s still here, or somewhere else. 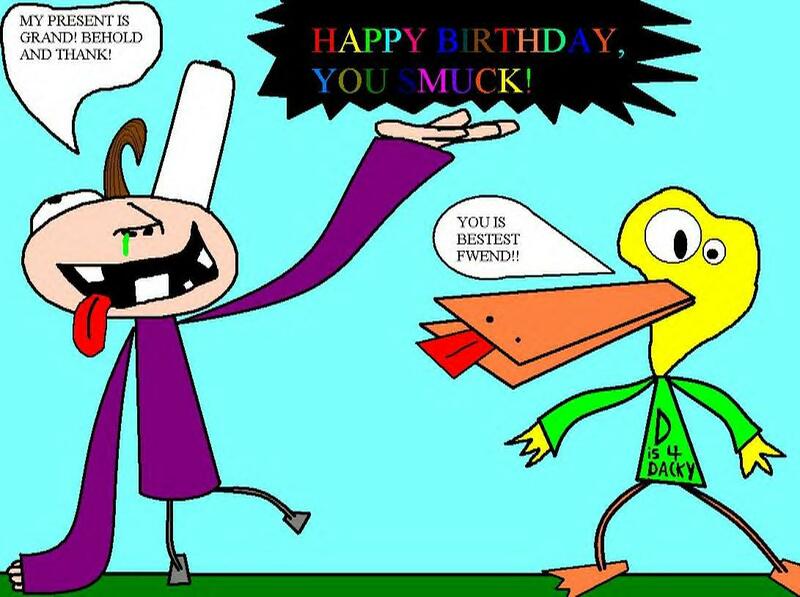 Members of the Squacklanity religion come by to worship Dacky Duck. The real Spiritual Temple of Hahamongna is an unlocated place. Squacklanity – n. the religion of Squackle! followers. 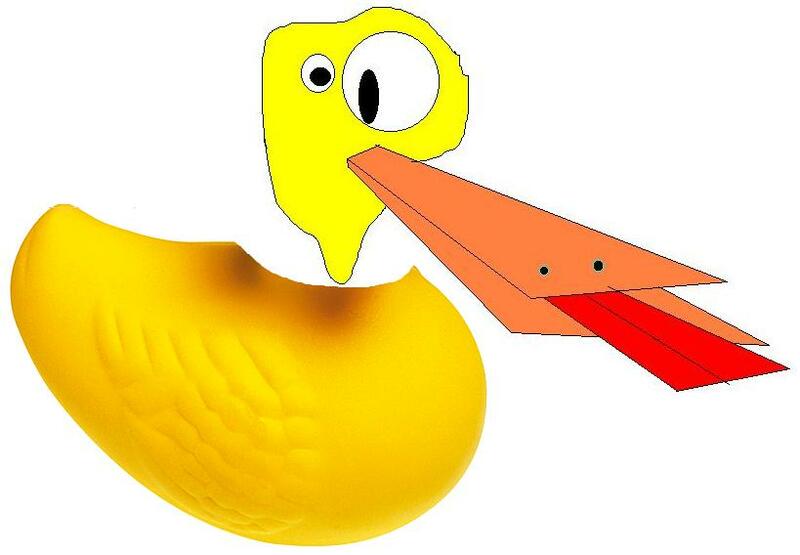 It’s basically an off-shoot of Christianity except God is Dacky Duck. 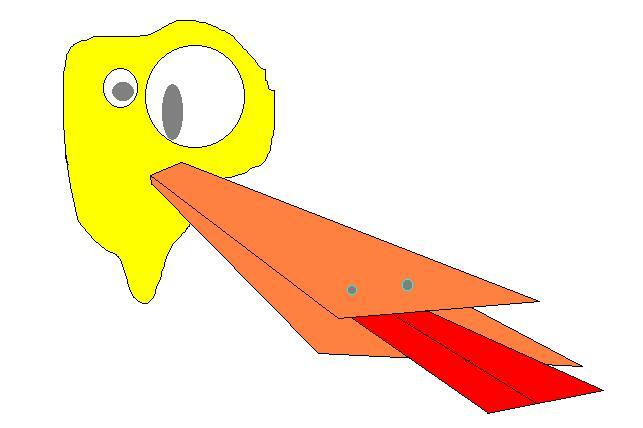 A small PC game starring your favorite character -- Dacky Duck! Old Dacky has returned! I’ve remade the logo to be more pleasant, and I’ve been meaning to dump the “new Dacky” in favor of the old one after I’ve gotten some feedback as to whether my own artist’s rendition of Dacky was a good direction to go. Apparently it was not, but that doesn’t mean I won’t draw my own version of Dacky again sometime. It probably won’t matter. We’ll call my Dacky, “Dacky Jr.” from now on. 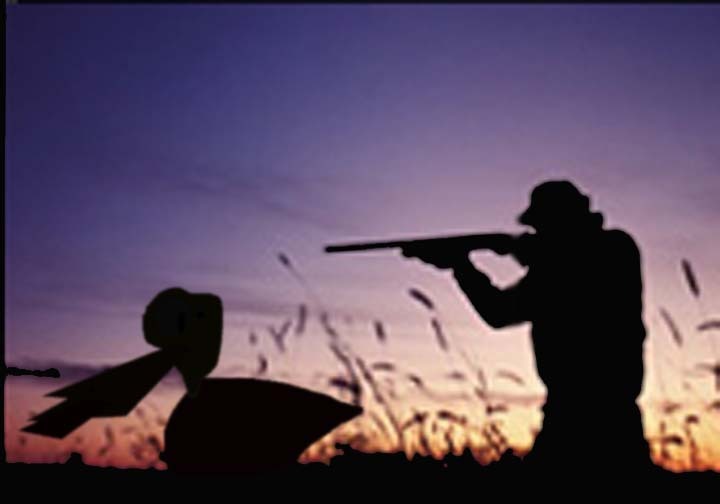 Dacky Jr. has gone on vacation in Europe and has decided to elope with French women. I also am announcing the release of my new web site idea called The Monoverse. The Monoverse is a non-linear sci-fi story and will be constantly be added to. There are a number of articles already up and if it interests you, keep it in mind — or even comment on some of the posts if you’d like me to expand upon certain aspects that I may not have answered. You can see The Monoverse here. All pictures but 3 made by Adman. Original Dacky made by Fajita Bum. 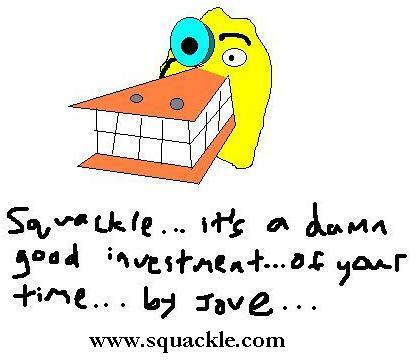 You can print this out and advertise Squackle! If you like! Or put it on your web site! 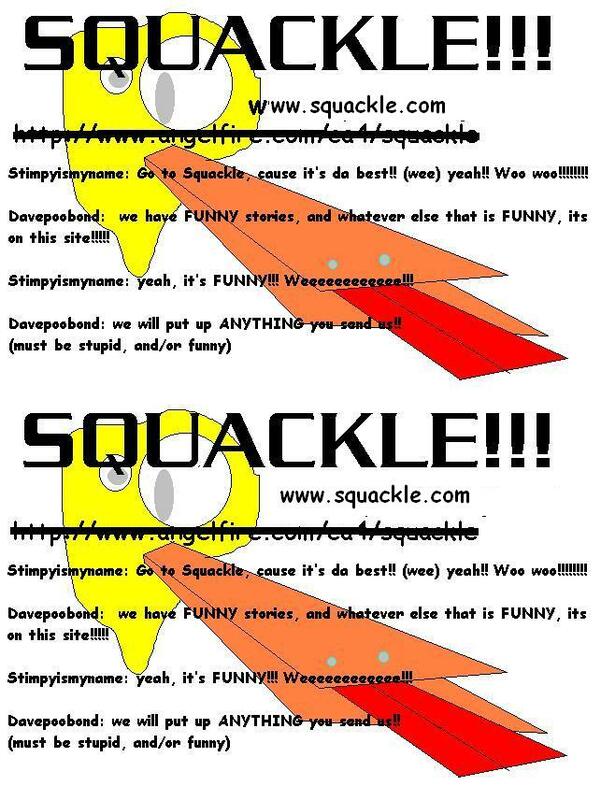 You can print this out and advertise Squackle! If you like!